This hardware contains a microcontroller that is able to do tasks if you programme it properly, exactly the same as a minicomputer. Its inputs and outputs let the user interact with it. 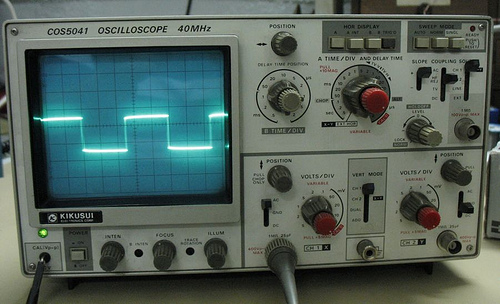 Gone are the days when you had to use a signal generator to supply information and observe the results on a oscilloscope‘s radioactive-green screen. And, yes, I had to learn how it worked in order to do my practices of the course Physics when I studied Computer Science. 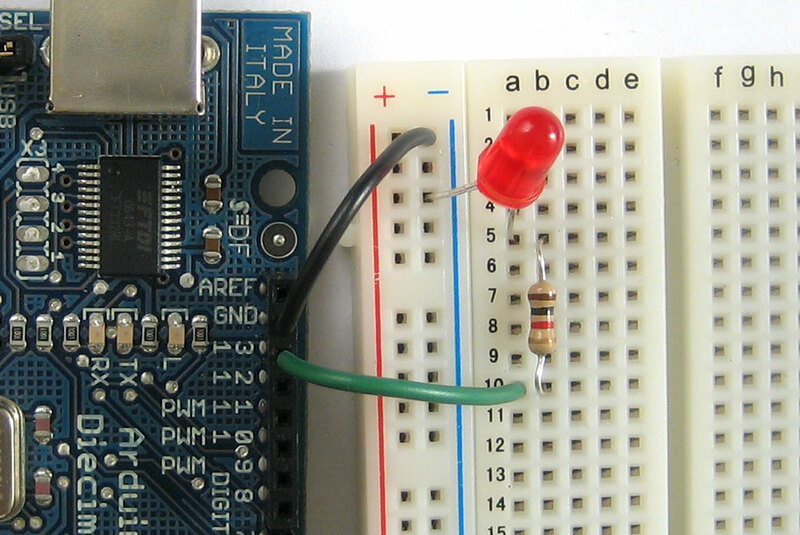 Due to my background, I found fantastic Arduino. I couldn’t believe how easy was to programme it and to check the results! 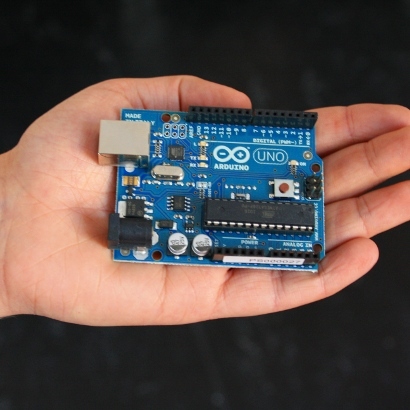 The only thing you need is a computer with the Arduino IDE installed where you write your program (or copy and paste), connect it to Arduino platform and play! We did three exercises in class. The first was Blink. We were playing with delays and watched the led on and off. The second was Button. As we were children, we enjoyed a lot pressing the button once and again to turn on and off the led! The third one was Button State Change. 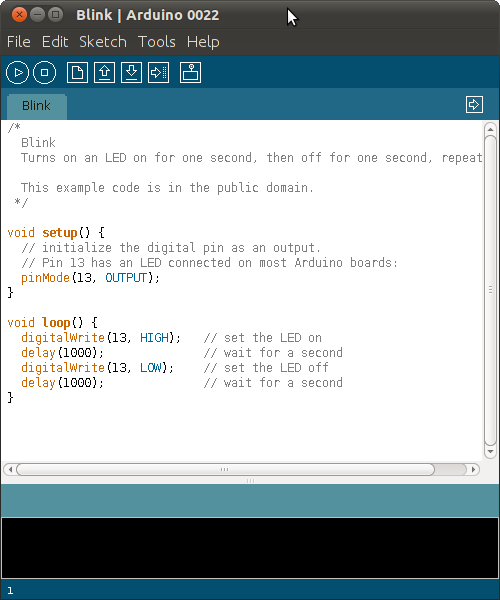 We could identify easily the modulo function and change the number of button pushes necessary to light on and off the led. I wish I had had my camera with me. I would have taken some pics of our progress. I won’t forget it next class! I borrowed this pic from the Internet. Graduate student of PhD. in Hispanic Studies at The University of Western Ontario.